Ownership: Digital Realty Trust owns the building. 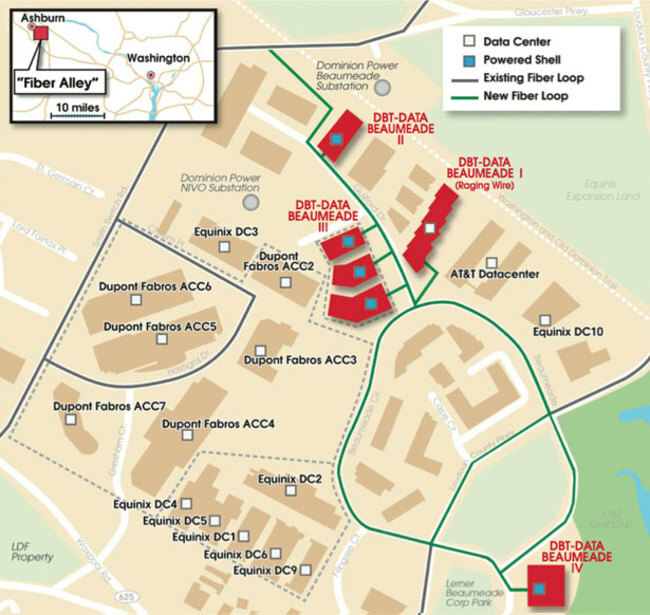 ACC9 is part of the legacy Dupont Fabros Ashburn campus which was acquired from Dupont Fabros in September 2017. Map of data centers immediately surrounding the Equinix campus and Beaumeade Circle.